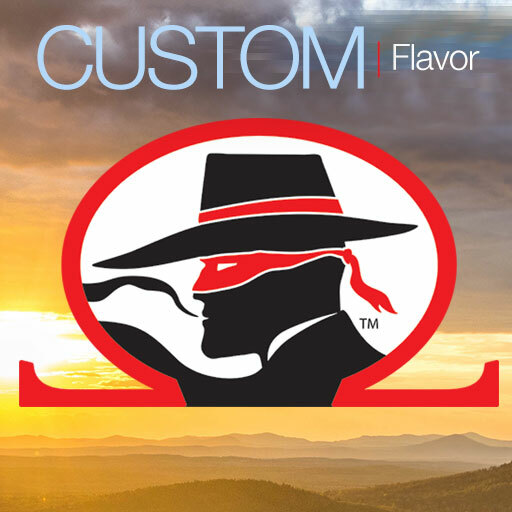 A refreshing red punch flavor you will remember drinking from your youth on hot summer days. Treat your taste buds to a tropical fruit sensation. 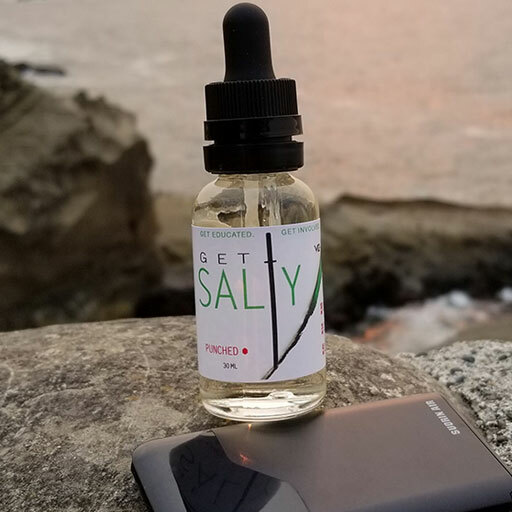 Our Salt Based Nicotine version comes in 30ml bottles only.